Want to enjoy more time with your family and friends when entertaining this spring? 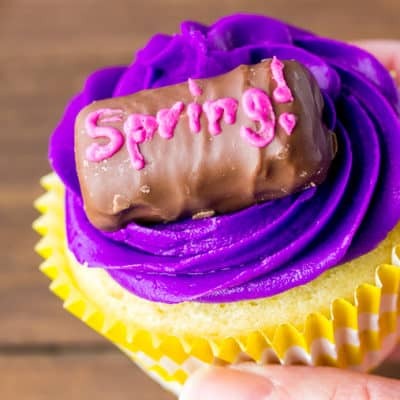 Take a yummy short cut when it comes to dessert for spring entertaining made easy – and delicious! 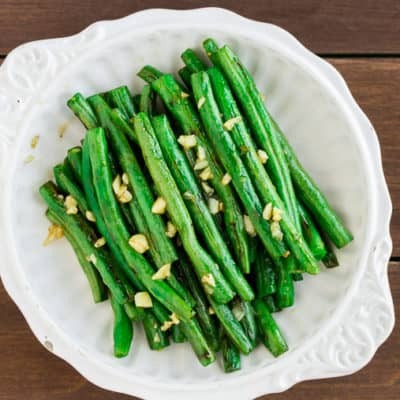 Honey Garlic Green Beans are a delicious easy-to-make side dish recipe. 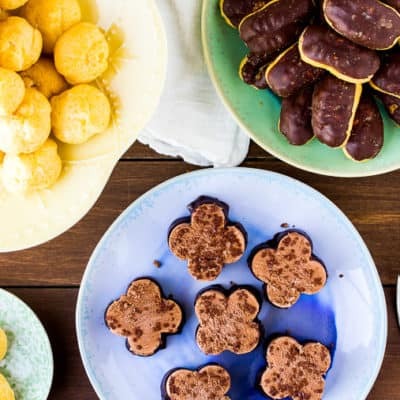 All you need are a few basic ingredients and 15 minutes! With only 5 grams of net carbs per serving, this Keto Mac and Cheese recipe lets you enjoy this comfort food favorite without any guilt! 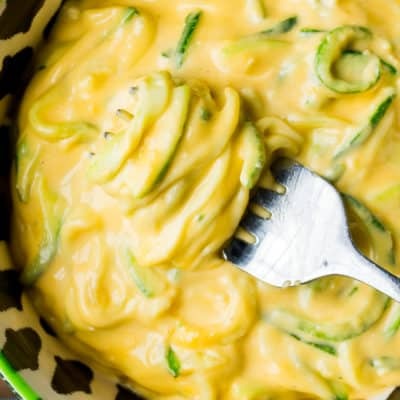 It’s made with spiralized zucchini in a rich, creamy cheese sauce! 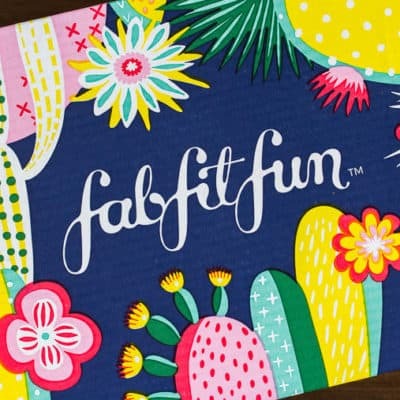 The FabFitFun spring 2019 subscription box is full of really great, useful items perfect for the season! Check out my review as well as all of the potential items you may receive if you sign up for your own box! 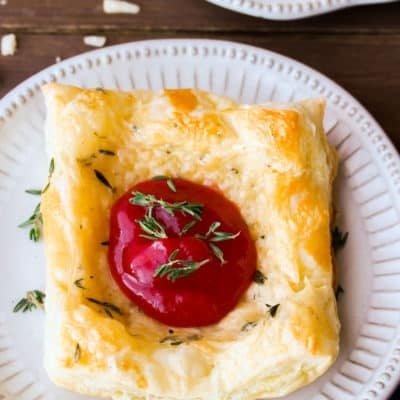 Savory Cheese Puffs with Raspberry Sauce are made with a combinations of cheese and herbs on puff pastry, topped with a homemade raspberry sauce that takes only minutes to make. 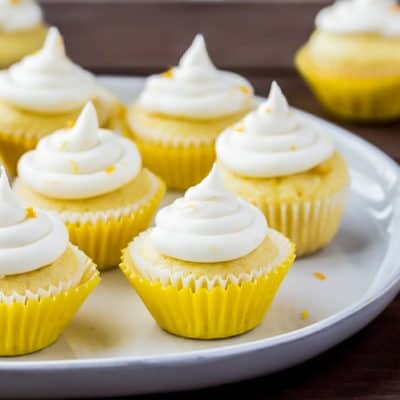 Try these Vanilla Candy Cupcakes for a fun, delicious treat for spring gatherings, or change up the colors to suit any and every party, holiday, or celebration need! 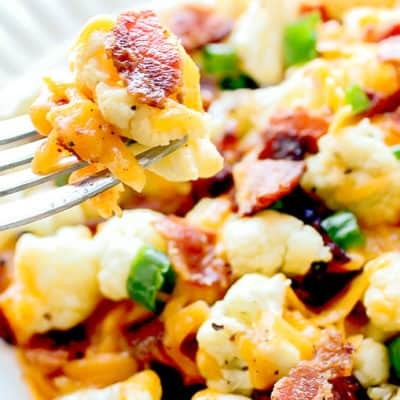 Loaded Cauliflower Bites, covered in cheese and bacon, are a low-carb alternative to loaded potato skins or french fries, yet equally as delicious – with only 4 grams of net carbs per serving!